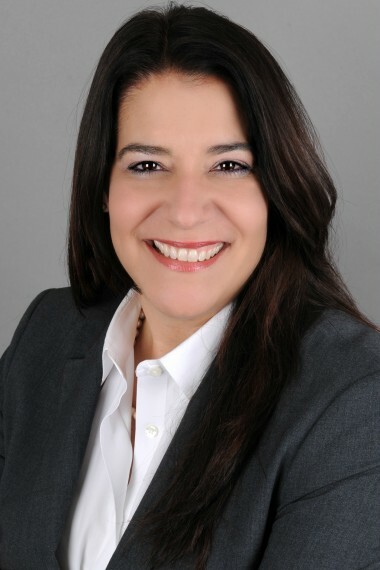 Dr. Elizabeth Béjar currently serves as Vice President for Academic Affairs at Florida International University. Dr. Bejar previously held the positions of Vice Provost for Academic Affairs, and Vice Provost for Academic Planning and Accountability. In her role as the first Vice Provost for Academic Planning and Accountability for FIU, she was responsible for establishing the institutional assessment and evaluation plans and policies that currently serve the university’s practice of continuous improvement and developing a culture of evidence based decision making.